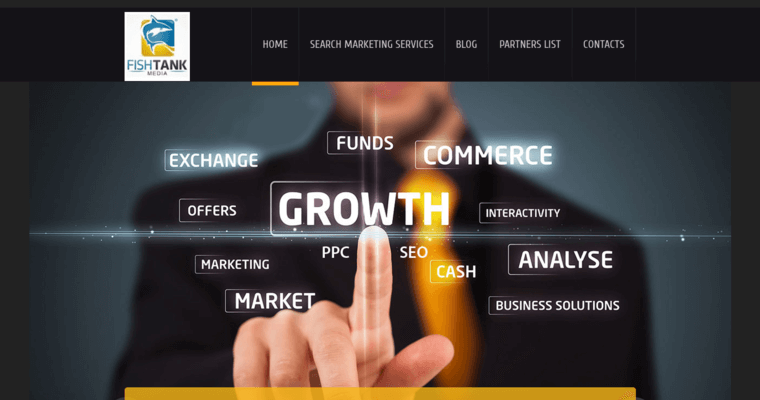 Founded in 2011, Fish Tank Media is a best named SEO agency. Fish Tank Media will work with you to research your brand, product, customers and competition to come up with a personalized SEO plan that will result in higher rankings and conversion rates. 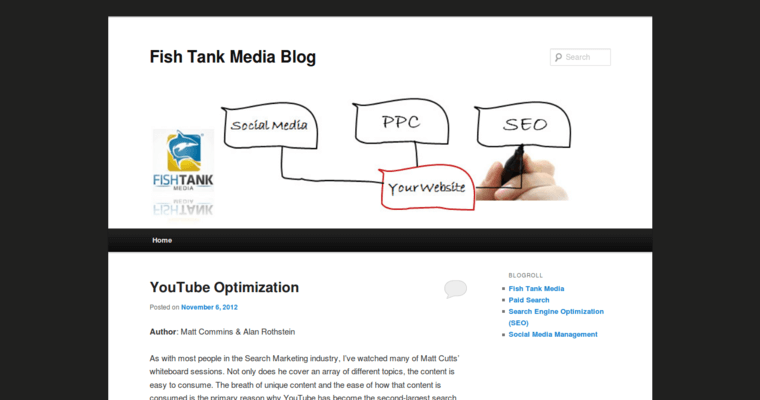 Fish Tank Media offers various SEO services to improve your company’s search engine ranking. Analytic codes that are implemented include Google Analytics, Google Webmaster Tools and Google Conversion Pixel & Google Remarketing Tags. They specialize in keyword intelligence by researching what keyword phrases are most used by your target audience and building upon these findings. Fish Tank Media can perform a technical audit of your current website for analyzation and recommend changes that will bring in higher page views. Other SEO steps include customized Meta tags, weekly campaign status, link building strategy and more. They also offer alternate SEO services such as image and mobile. For more information, visit http://www.fishtankmedia.com.